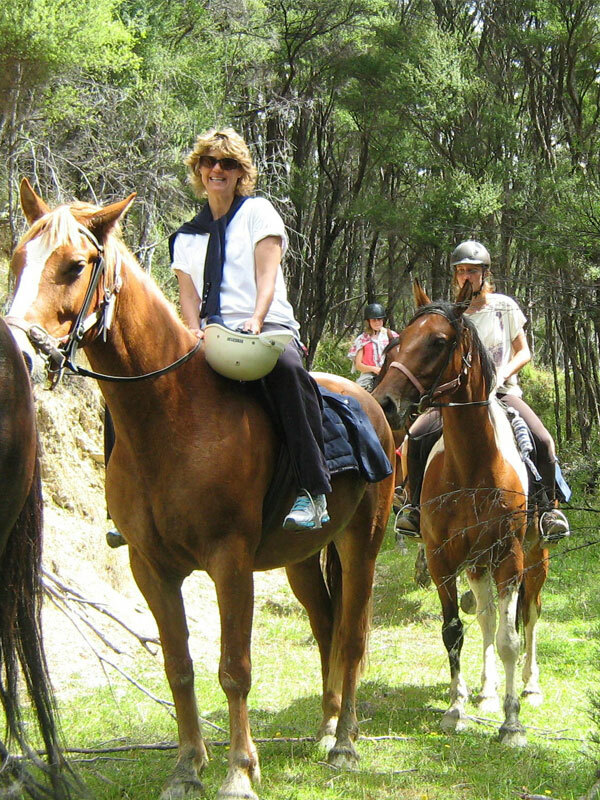 The full day horse trek – northern route offers an action packed adventure winding up ridge lines, through forested trails and gentle creek crossing across Riversdale Station. Come and join us for a wonderful adventure on our most popular horse trek! The horses for the day trek are chosen according to suitability, ability of riders and the weather. A variety of trails are used offering some great vistas.